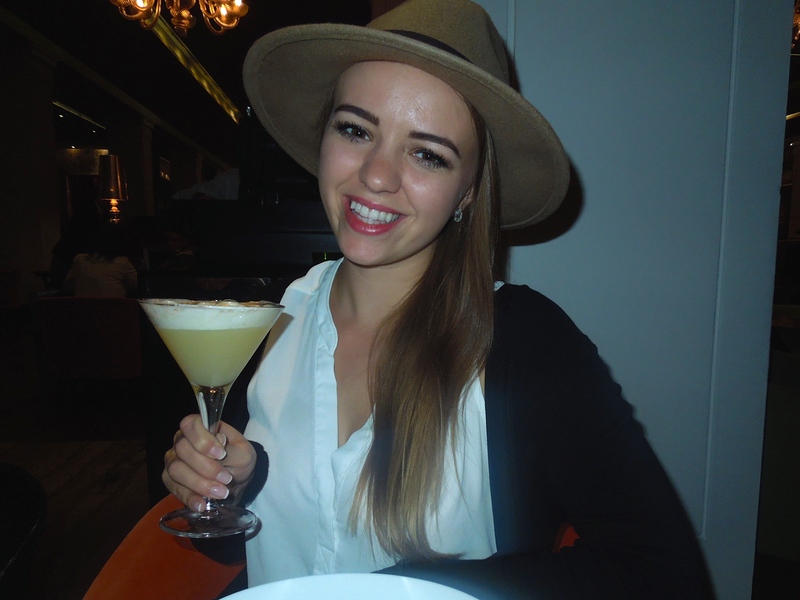 I’m Rachel, a 24 year old English girl who lived in Austria for 6 years before moving to Dubai. I currently work as cabin crew for a well known international airline that flies all over the world. I love travelling, exploring new places and trying new food! Hi again I have a question that I forgot to ask you begore! Do you get paid just from the time the plane is in the air or from the time you enter and leave the plane? I just red that you fly around 80-100 hours a month so but do you have any idea how many hours you work (I mean if you count it from the time you arrive to the airport) Thanks!